Impact Basketball is the premiere destination in the world for professional players, international teams, college and high school players, and student athletes at every level of the game. 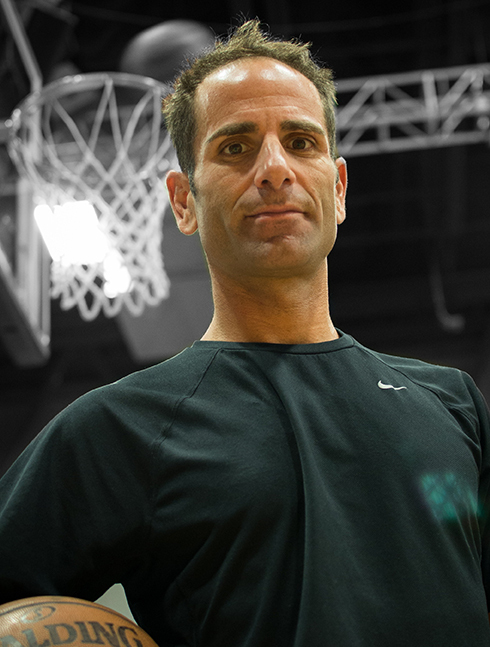 What is now known internationally as Impact Basketball began in 1997, as former Division I coach, Joe Abunassar, applied his unique approach and combination of basketball skills training, strength and conditioning training, nutritional programming, and mental conditioning training, to guide the careers of several of the NBA’s best players. These players’ careers soared to new levels, and, in 2001, Abunassar decided that this same system could greatly benefit players of all ages who have the desire to improve. From that, Impact Basketball was born and has gone on to be the major force and leader in the player development world. Players, coaches, trainers, and teams from around the world now look to Impact for guidance in player development and overall team building and preparation. Over the years, as the program has grown, Impact has continued to stay ahead of the industry and remains the first choice for player development. Impact now has 3 locations as well as programs running in over a dozen foreign countries – and growing. Over 130 NBA Draft picks in the last 9 years have come through Impact as well as hundreds more undrafted free agents who have gone on to become professionals. 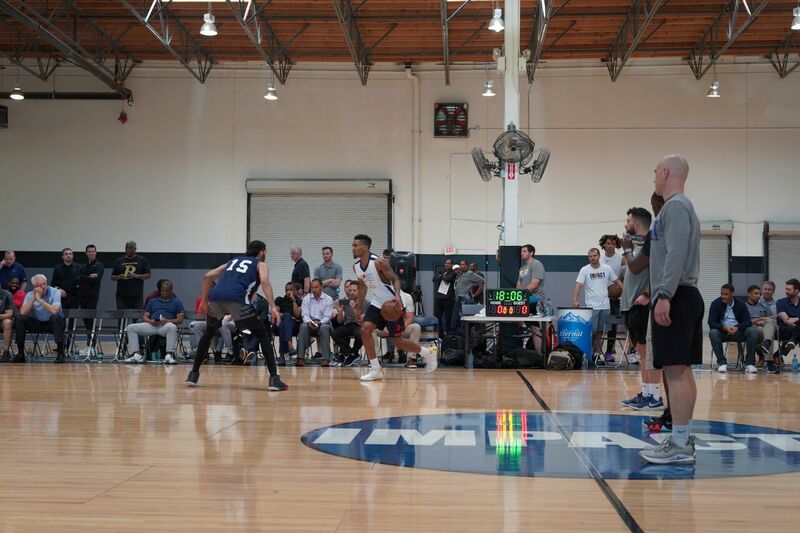 Impact is the summer training home for NBA All-Stars, collegiate and high school All-Americans, and international stars alike. Impact’s influence reaches around the world to all levels of basketball players, families, and coaches. NBA veterans Kevin Garnett, Derek Fisher, and Chauncey Billups, young superstars John Wall, Kyle Lowry, Dion Waiters, and Rudy Gay, and international stars Ricky Rubio and Yi Jianlin, lead the way as a few of Impact’s best known clients. Many international teams, including teams from China, Philippines, Japan, Brazil, Australia, and several countries from Europe and Central America, travel thousands of miles to the Impact facilities to develop and prepare and play international competition. An avid tri-athlete and 17-time Ironman, Joe began his illustrious career coaching alongside legendary Hall of Fame coach Bob Knight at Indiana and Wyoming Universities, which included 2 Big-Ten Championships and a Final Four appearance. Joe went on to develop his basketball skill and performance training business in Bloomington, Indiana. His early group of clients included Kevin Garnett, Chauncey Billups, Tyronn Lue, Al Harrington, Tayshaun Prince, and Dahntay Jones who would all go on to have very successful and lengthy NBA careers while continuing to train with Joe. He then started IMG Basketball Academy in Sarasota, Florida which is now a nationally recognized high school and youth team basketball program. 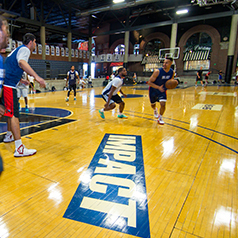 In 2006, Joe founded Impact Basketball in Las Vegas, Nevada and Los Angeles, California now training over 200 NBA professionals, men’s and women’s national teams, McDonalds and NCAA All-Americans, foreign professionals, as well as numerous talented youth players from all over the world participating in Impact Youth Summer Training Camps and Impact Academy. Click here to watch Joe's Story and learn more about player development. The Impact staff travels the globe helping NBA, International players, teams, and clubs as well as hosts players in its company run facilities. Andrew graduated in 2005 from the University of Southern California wherehe played basketball for coach Henry Bibby and earned degrees in International Relations and Business. A member of the Impact team since 2007, he has coached the Impact Academy teams and currently runs the Professional Training Program, Team Training Program, and NBA Pre-Draft Training Program. Click here to read about Drew's trip to Rio With Team USA. Mike has been with IMPACT in Los Angeles and Las Vegas since 2011 after having coached and trained high school, college and professional players since 1986. He has coached numerous state ranked teams and college bound players and for years was a key figure in the prestigious Five Star Basketball Camp. Mike has also worked as an NBA analyst for ESPN.com and currently runs a street evangelism ministry in Las Vegas. Married since 1988, Mike and his wife Kristi have two adult children and two grandchildren. NBA players over the past 8 years. University of Missouri with a degree in Exercise Physiology. Tyler is responsible for the program design,implementation, development, and oversight of the strength and performance programs for Impact Basketball in Las Vegas. He is a Certified Strength and Conditioning Specialist through the NSCA. train their elite athletes at his Westlake Village, CA location. featured on ESPN, FOX Sports, ABC, CBS and in Men’s Health, USA Today and Muscle & Fitness. Alex has been with Impact since 2009 and serves as a lead trainer for the Impact Los Angeles professional and youth elite training program while assisting with the strength and conditioning program. He has also been a professional trainer in Australia and China. 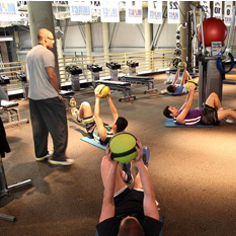 Since 2006, Geo has been leading the professional and youth training programs at Impact Los Angeles. Geo oversees and executes the integration of the Impact performance training program with our on-court skill development program for professional elite players, overseas teams, and high-school students throughout the Los Angeles area. in 2006. Gobuty focuses on the strategic planning process and develops and manages key relationships with the company’s legal and advisory members. Gobuty works in the international arena with a focus on real estate development and energy. His area of expertise is financial analysis, organizational growth, and obtaining financial goals. Gobuty attended the University of Arizona and resides in Freeport, Grand Bahama with his wife Dina. Coach Ryan has extensive experience at all levels of basketball as a College and elite level High School, club travel and AAU coach for years. Ryan is also a Certified IMPACT Skills Development trainer and fully understands all components of the programs in which your player will be enrolled. Please email Ryan at rmoore@impactbball.com with questions.